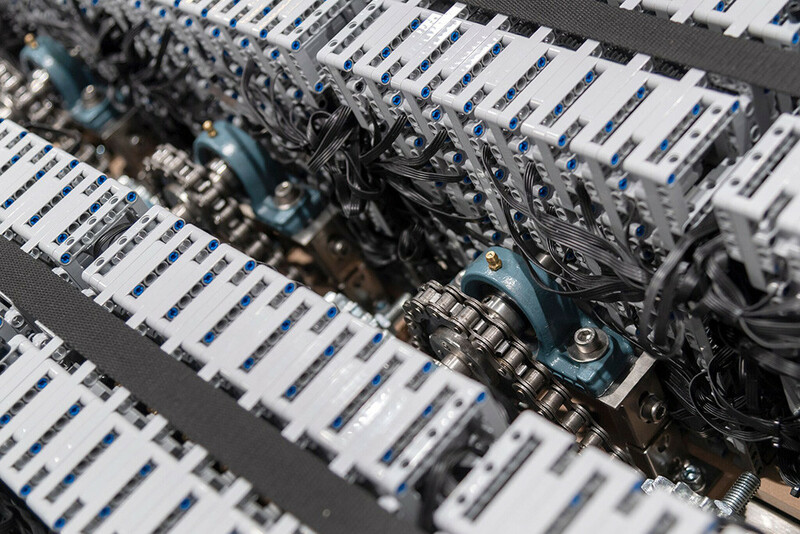 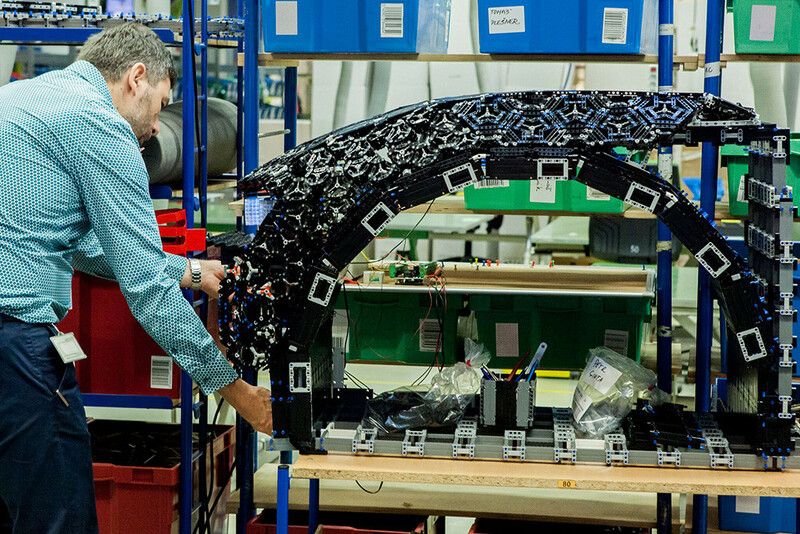 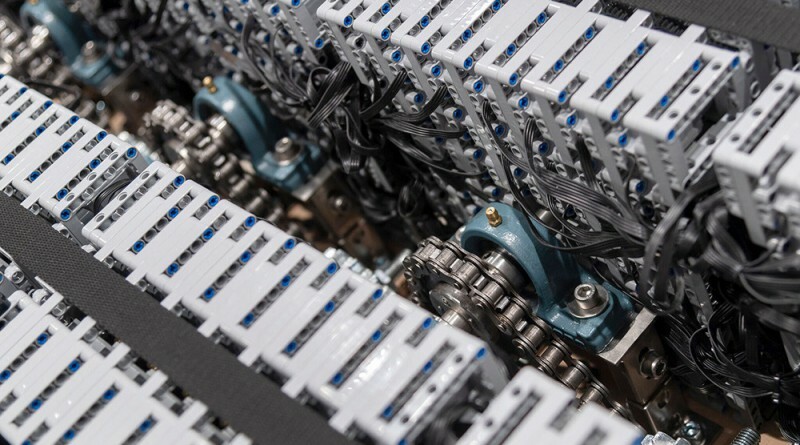 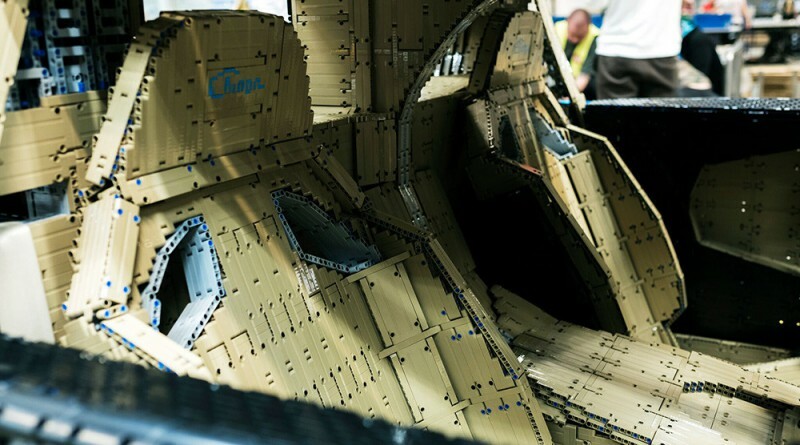 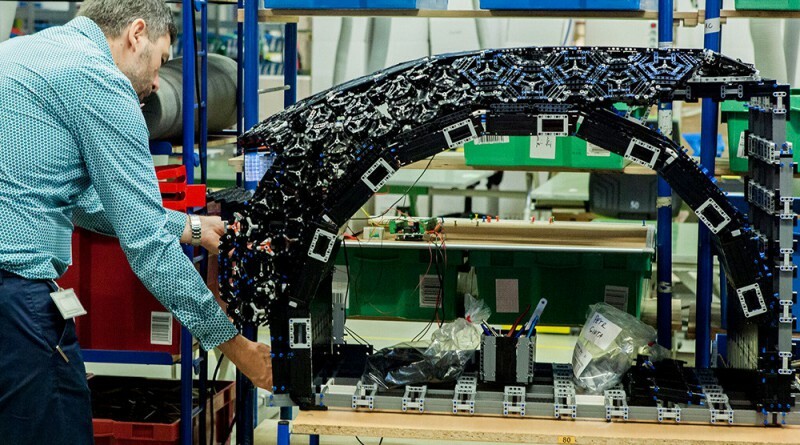 When it comes to LEGO Technic, the company puts an emphasis on building for the real world. 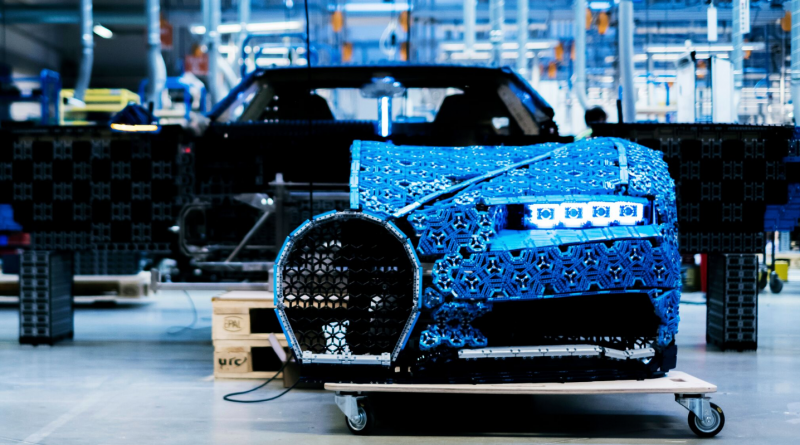 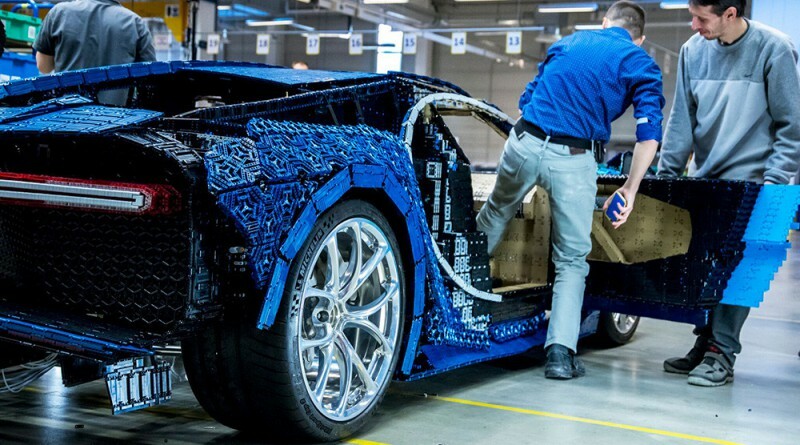 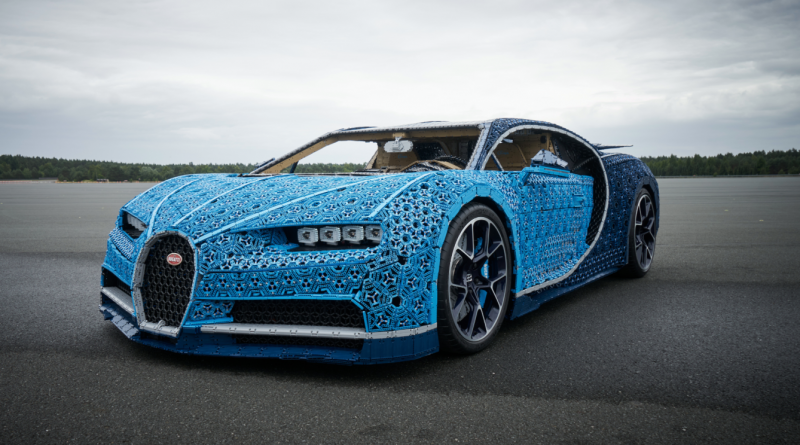 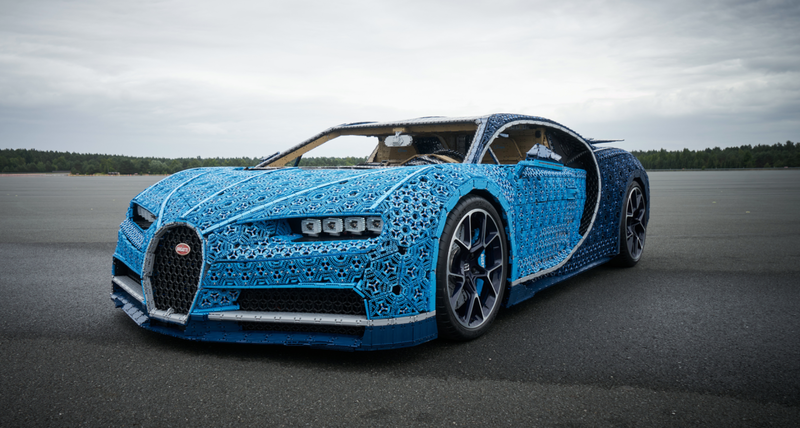 In order to prove to itself and the world that this was possible, it designed a true 1:1 copy of the Bugatti Chiron supercar built from LEGO Technic elements. 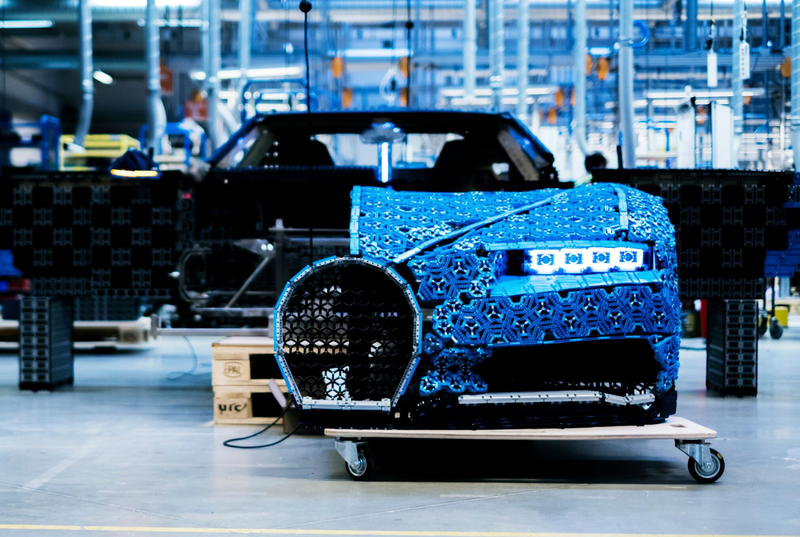 For the first time ever, the car would actually drive and be powered by similar Power Functions motor technology found in other models. 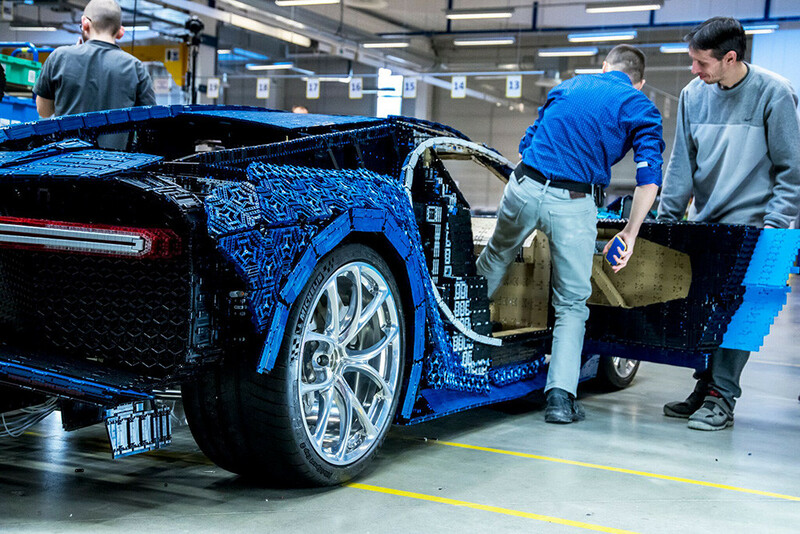 The LEGO Technic design team headed by Aurelien Rouffiange originally built a 1:8 scale model of the Bugatti Chiron. 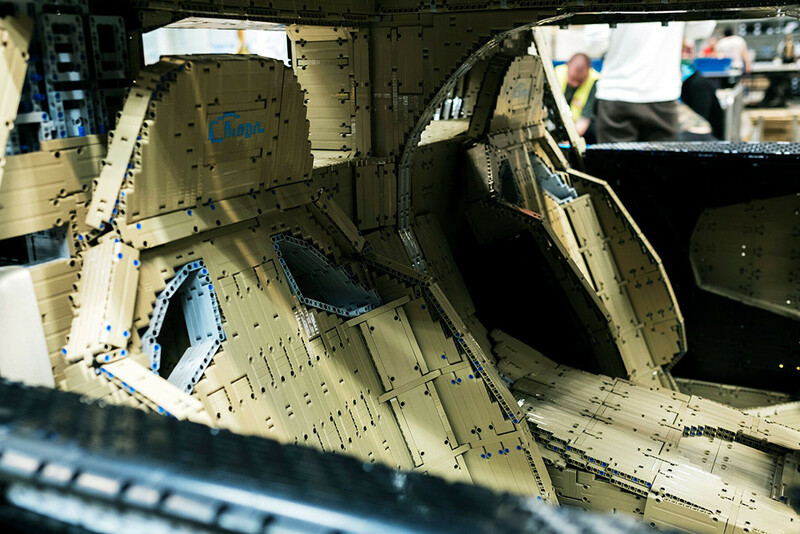 After that project was completed, the debate started on whether or not to push the limits and try for a full scale version. 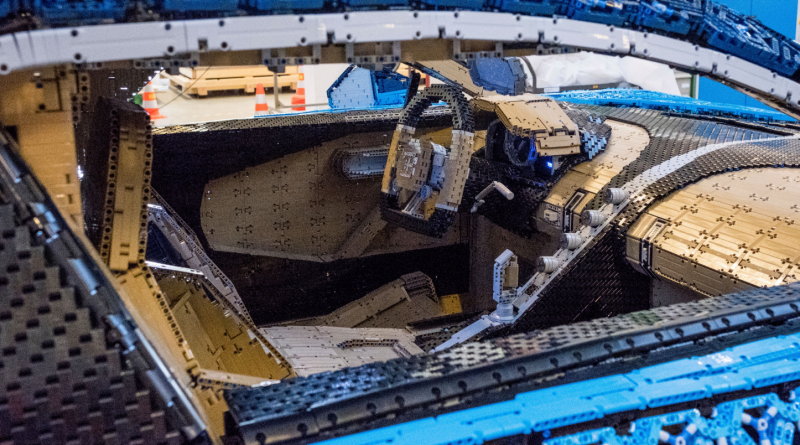 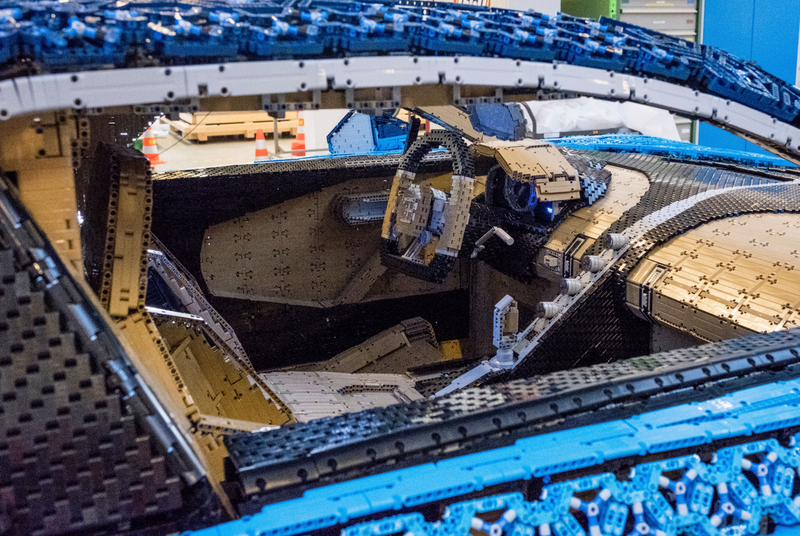 This was by far the toughest project to date for the LEGO Technic team, which consisted of 16 specialists, including design, mechanical and electrical experts, and used over 13,000 man hours building this Bugatti Chiron one piece at a time.